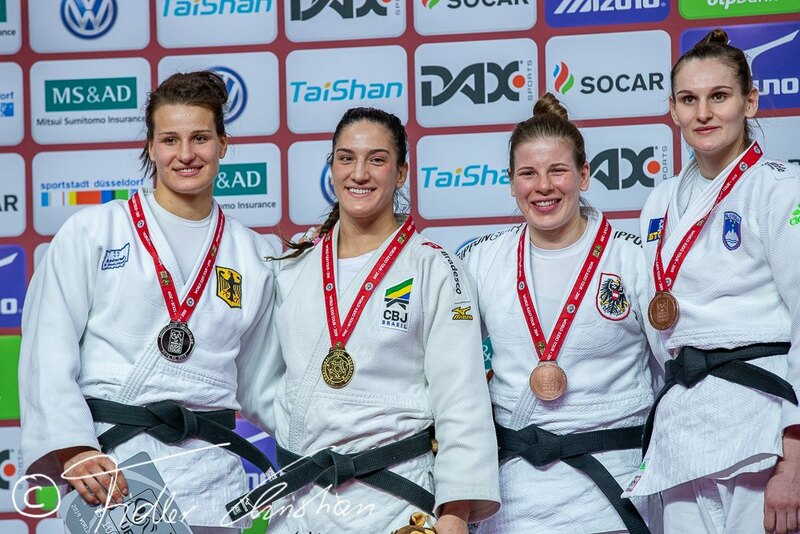 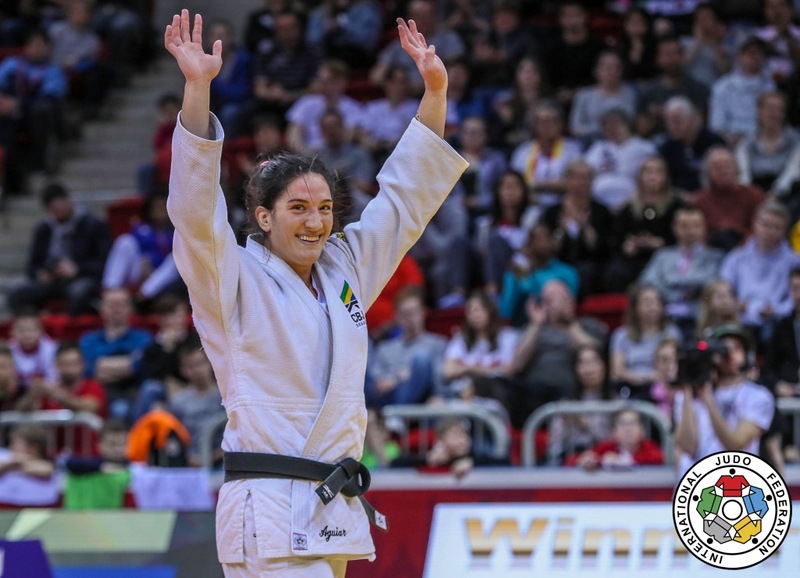 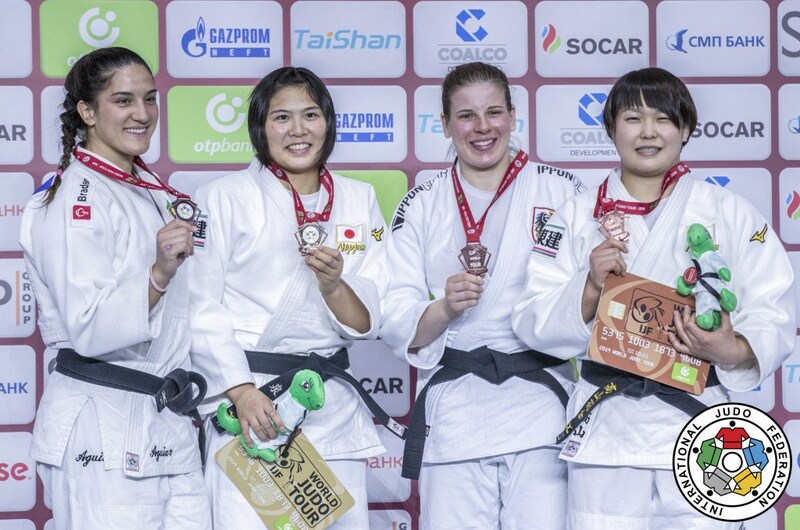 Mayra Aguiar of Brazil became World Champion in 2017 in Budapest and in 2014 in Chelyabinsk U78kg. 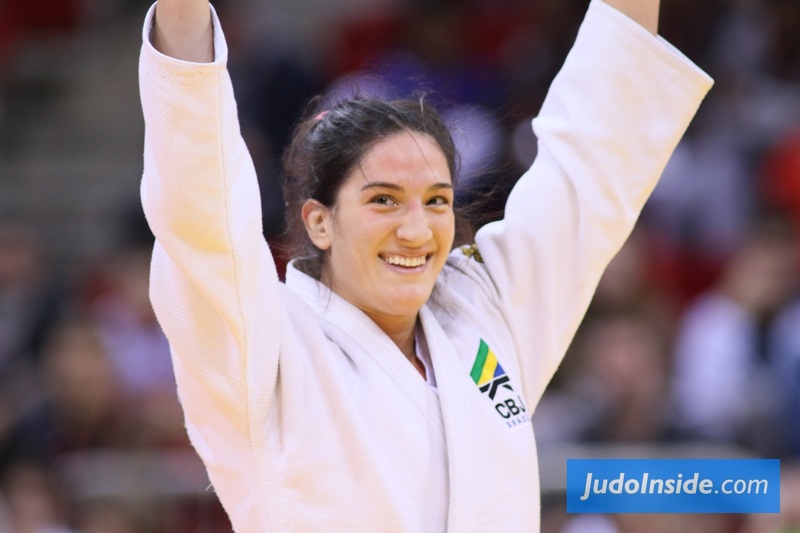 She won five World Championships medals and Aguiar won Olympic Games bronze in Rio in 2016 and London 2012. 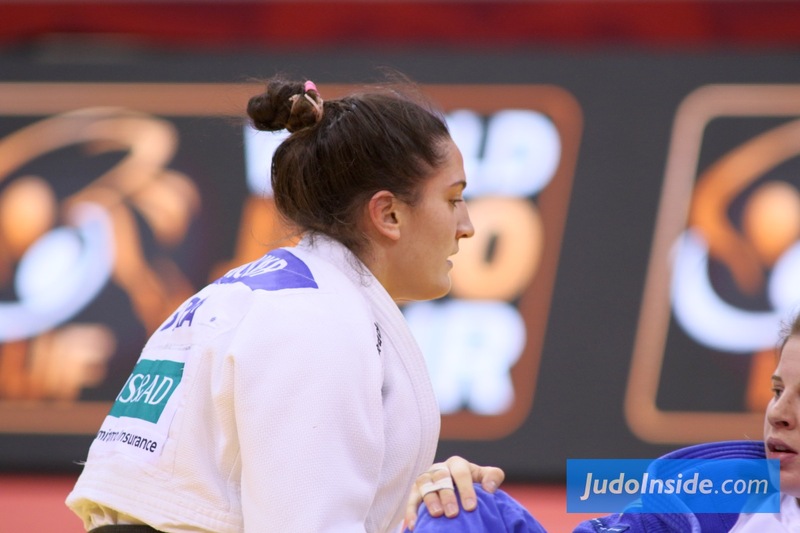 She took the World Junior Championships U20 in 2010 in Agadir. 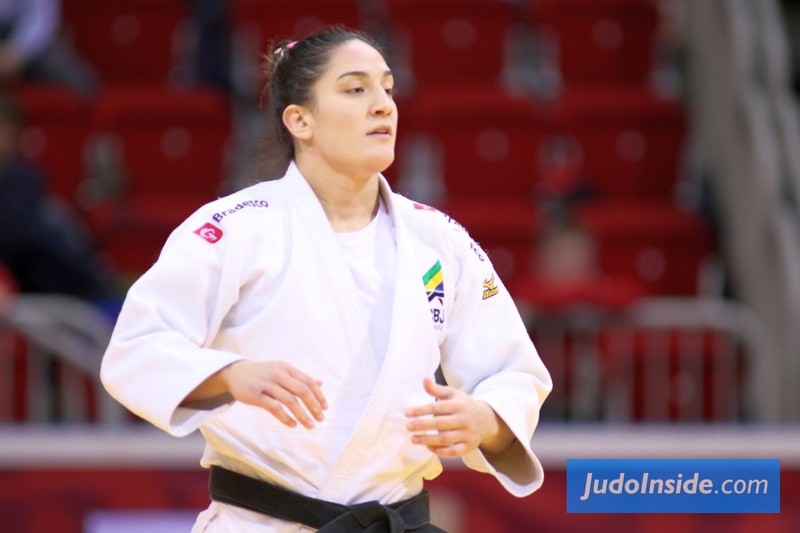 She won bronze at the World Championships in 2011 in Paris. 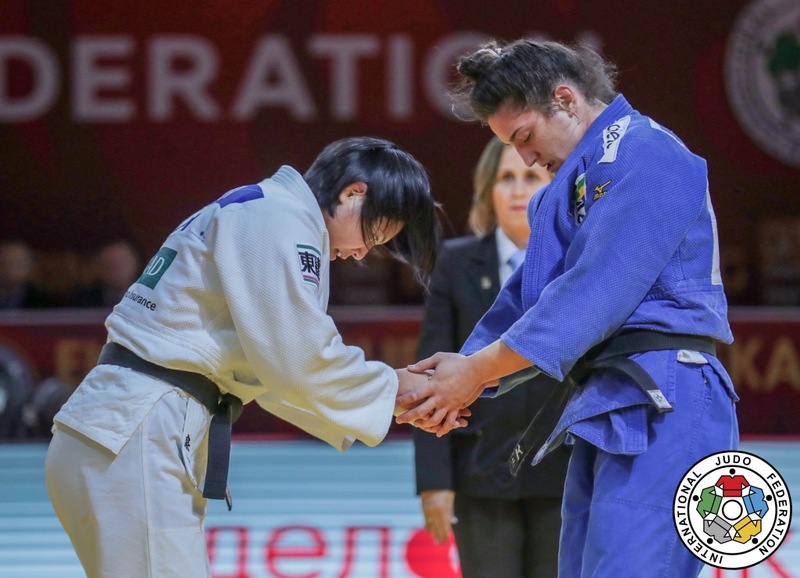 In 2016 Aguiar won the Grand Slam in Paris. 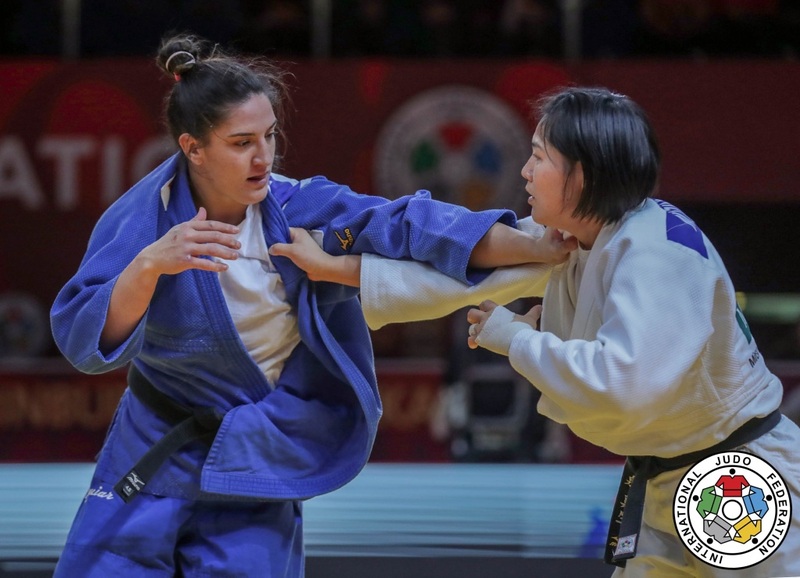 At her comeback in 2017 she won the Grand Prix in Cancun in 2017 as warmup for her second world title and took silver in 2018.